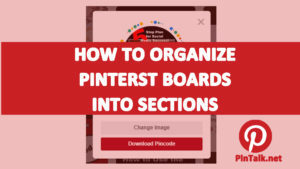 This is a brief primer in how to actually pin to a Pinterest pinboard. 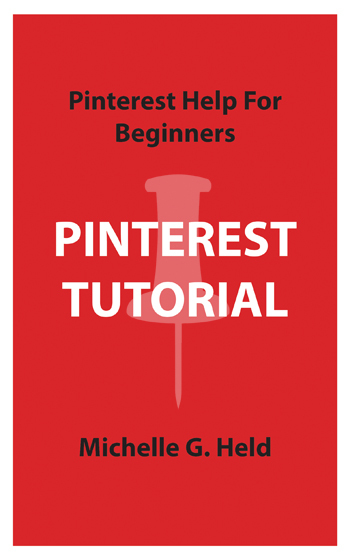 There are several ways to pin this tutorial is teaches you to pin from your Pinterest account. 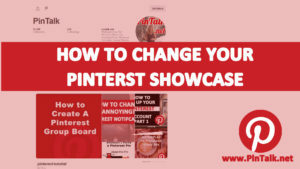 Other ways to pin to a pinboard include using the Pinterest pin it button and browser plug-ins. To begin pinning to Pinterest click on the ‘+’ sign in the upper right corner of your Pinterest account. The plus sign drops down a menu, from there you can upload an image( used when the image is not on a website) OR you can cut and paste the link to a website page and pin it from there. If you have an image saved on your computer and want to pin it to a pinboard, choose “Upload a pin”. Next, click on “choose file” to browse your on computer for an image to upload. Enter a description in the text area. You have to enter at least 1 character and click enter or the name of the pinboard you want to pin to. That’s it! You can add a link to a website or otherwise edit the pin after that. 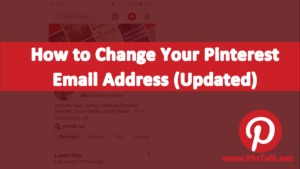 Instead of “upload a pin” choose “add a pin from a website.” This is a bit simpler and is for pinning images that are part of a website or blog. 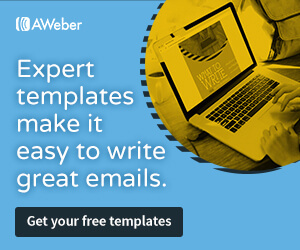 Click on the “add a pin from a website” button. A box will pop up. Cut and paste the web address into the box and click on ‘Find images”. 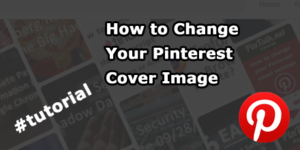 The Pinterest system will automatically find images and display them for you to choose which one to pin. It will also attempt to fill in the text area. Before committing the pin, you can edit or ad to the text description. Previous Previous post: How do I upload images to my boards? Next Next post: Is there any way to ‘Friend’ a person like on Facebook?